The Attention You & Your Project Deserve. Work is completed by trusted tradespeople of mostly longstanding relationships. At every stage of the project, communication is fluid and intentions articulated. We think this personal touch makes all the difference. 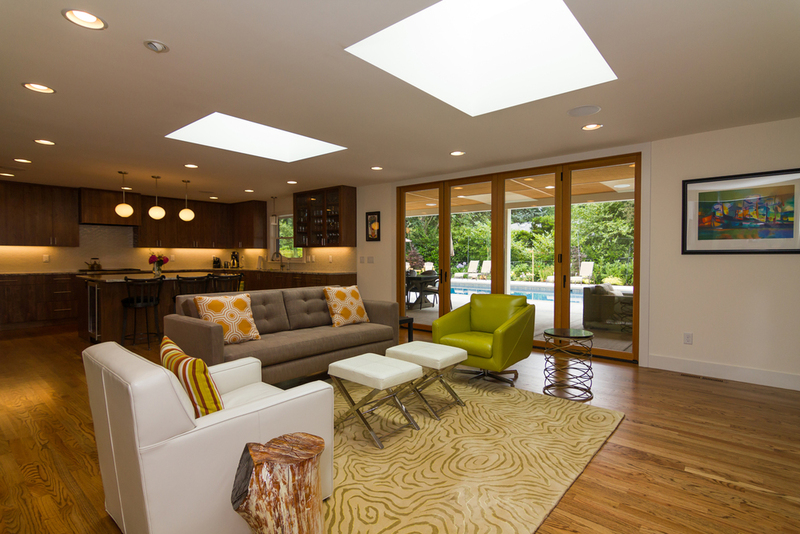 Gentry Construction is a full-service general contractor based in Portland, Oregon. 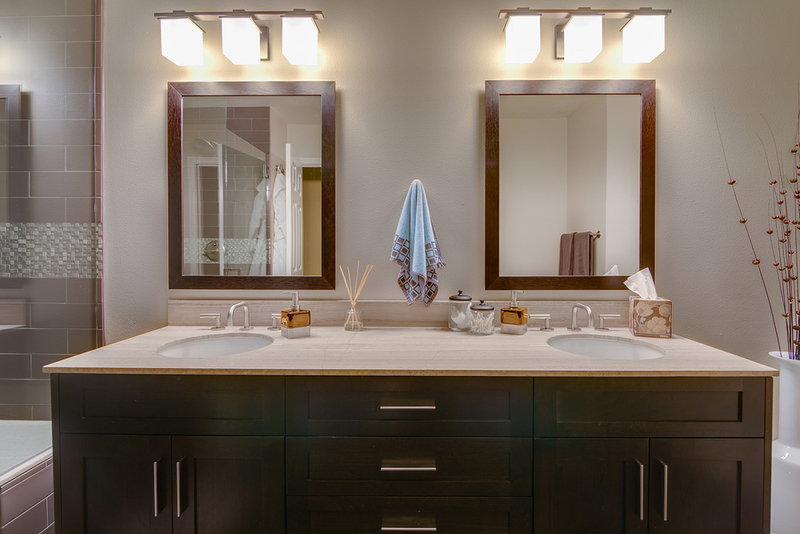 We specialize in remodeling homes of all vintages, from kitchen and bathroom updates to whole house projects. We have a passion for all houses. A 1920s Craftsman bungalow shouldn't look like a 70s ranch. Nor should an English tudor try to become a Victorian. But we also understand that updating houses can preserve their character and improve their livability. Our approach to remodels is wholly collaborative. It's your home, after all. From the first time we meet, we'll work to align on what you're looking for in a space, as well as how we can achieve the aesthetics and design you're seeking—all within the constraints of budget, timing, etc. We believe in clear communication and honest work, craftsmanship and livability. Above all else, you can expect us to approach your project with integrity. Big-picture thinking with a focus on the details. Our bids are always straightforward and itemized, with our contractor's fee clearly labeled and no hidden fees along the way. And you can be sure that should changes and challenges arise, we'll have the flexibility and organization necessary to meet them on the go and stay on track.